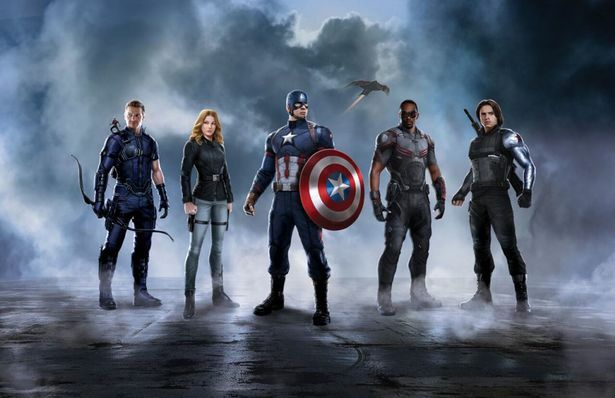 The debate about which Avenger should be our favorite has begun. 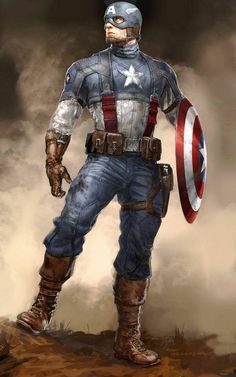 While the others will have their defenders too, but our favorite has always been Captain America. He admits his own mistakes Unlike other superheroes who are arrogant enough to refuse to admit their mistakes, Captain America takes accountability whenever he makes an error. 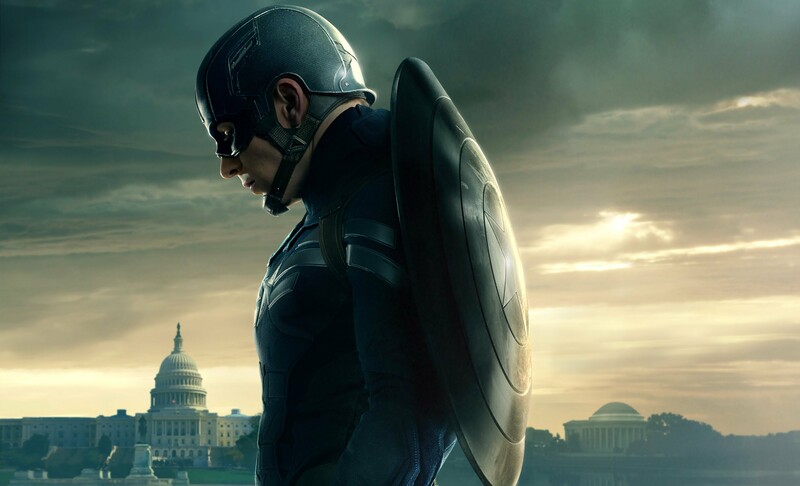 He’s honorable, humble and heroic These virtues are a part of what made captain America a superhero. Respect! Without Captain America, there would be no Marvel For Marvel comics, it all began with Captain America. He had to be the first Marvel superhero for all obvious reasons. The badass shield Just look at the powerful shield which withstands an incredible amount of damage. Who wouldn’t love that!? 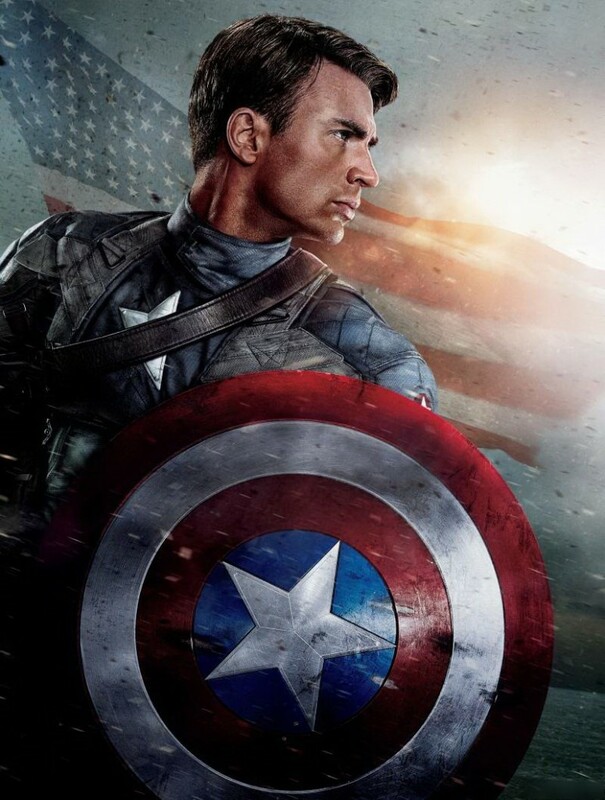 He is brawn with brain He’s a powerhouse of a super soldier and also the most intelligent superhero of all. 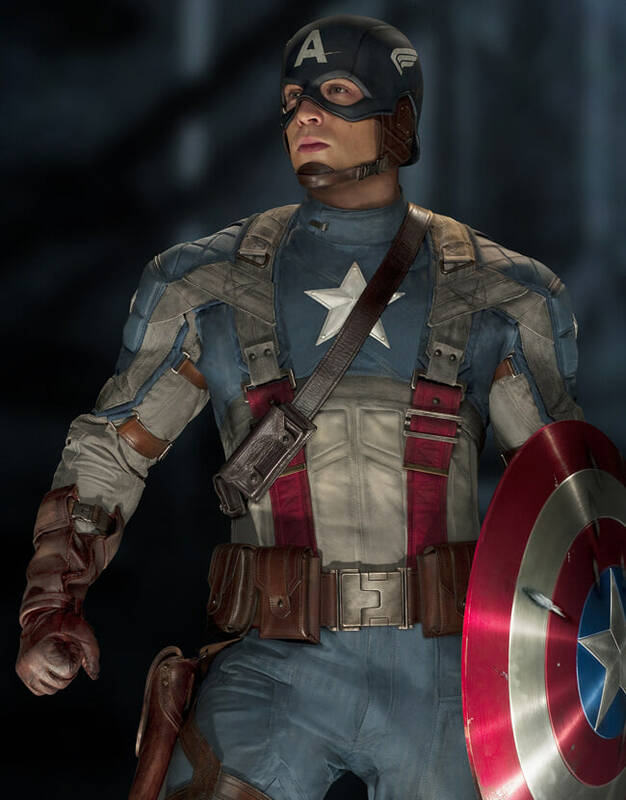 He’s a great icon of American pride Captain America would make the ideal iconic symbol to represent everything good about the nation. 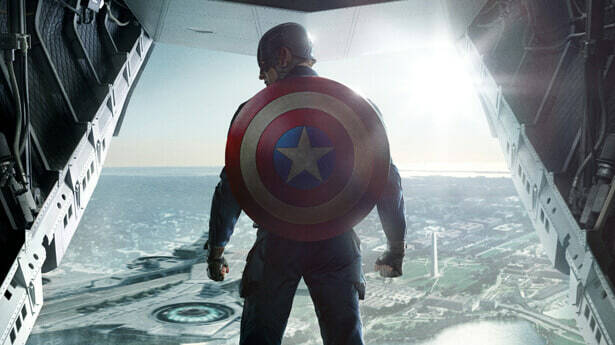 They finally got it right on film The movie ‘The First Soldier’ was the first truly well done Captain America feature. 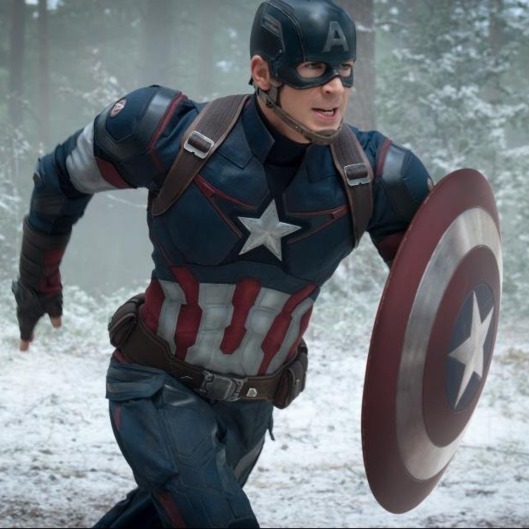 Do you even need more reasons to make Captain America your favorite? Duh!